Spring 2019 Completion. 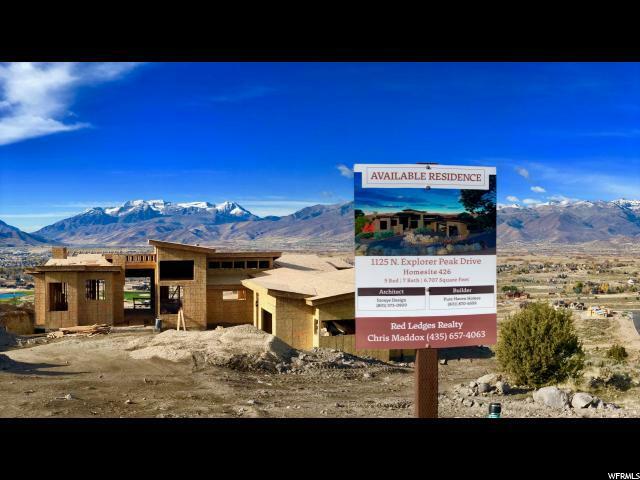 Spectacular mountain modern home with jaw-dropping top of the world views of Mt. 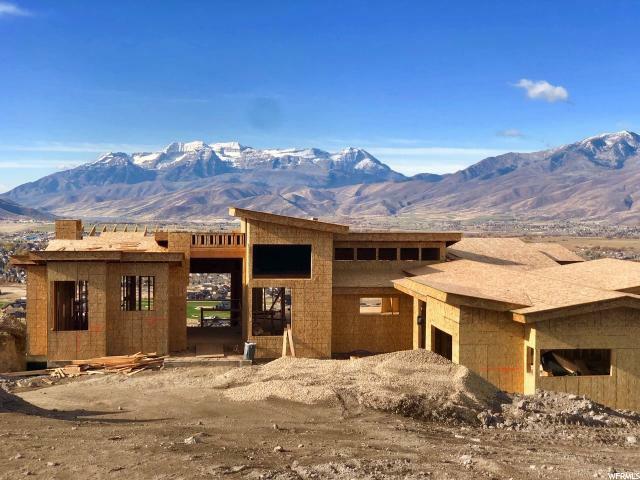 Timpanogos and the Heber Valley. 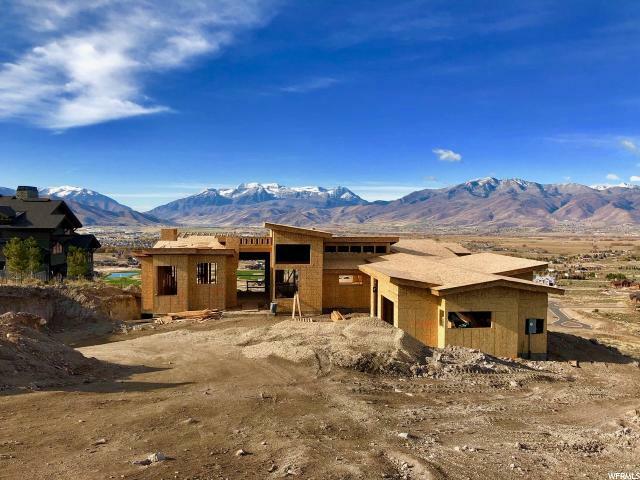 You will be hard-pressed to find a better lot to build on in Red Ledges! Designed for entertainment w/indoor-outdoor living. 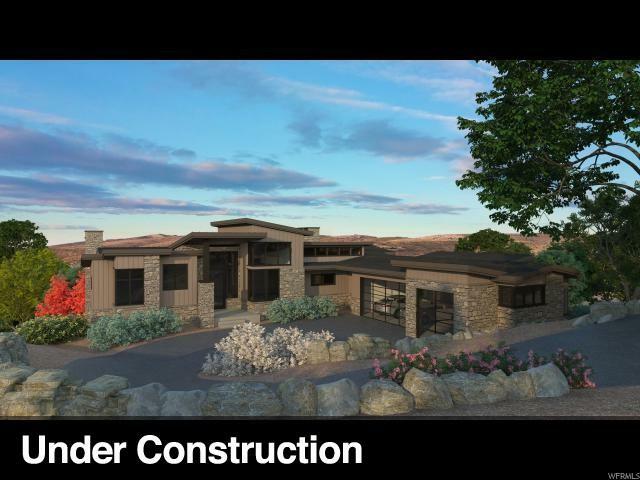 Featuring designer finishes, two main floor master suites, a gourmet kitchen and state of the art home theater. Dramatic staircase as you enter the home with large windows in all directions, providing plenty of natural light and highlighting the beautiful surroundings.